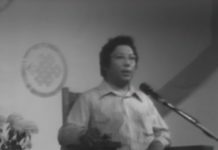 This talk was given during a “Dharma Festival” in Boston. 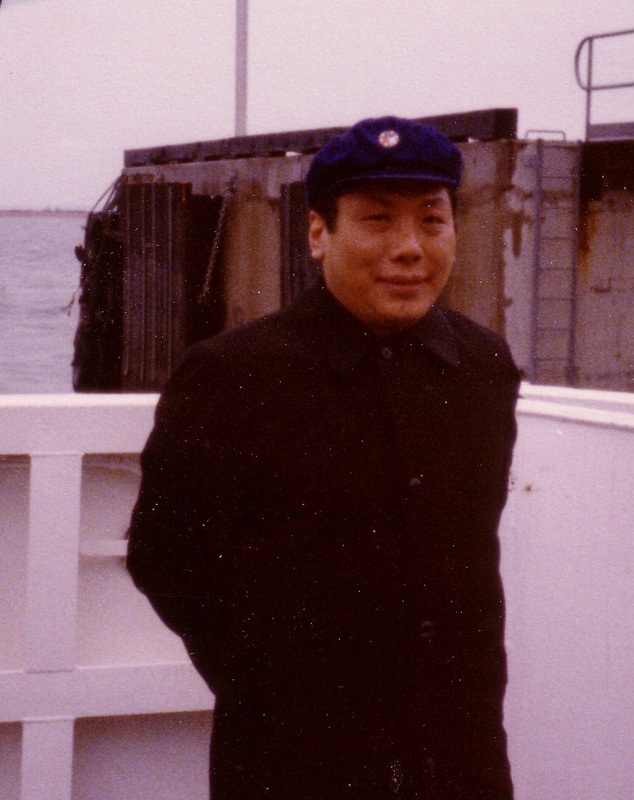 Read Boston Dharmadhatu, the Early Days by Anna Taylor for a first hand account of this Festival and a flavor of early community of Trungpa Rinpoche’s students. 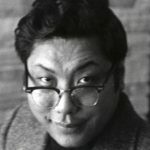 Early sangha member Jeffrey Krouk videotaped twenty four talks by Trungpa Rinpoche in 1973 and 1974. 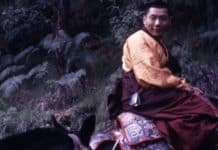 Jeff has since donated the original tapes to the Shambhala Archives. 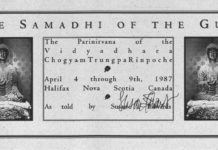 Thank you to Jeff Krouk and to the Shambhala Archives for making this historic material available.